Dr. Jonathan Snellenburg joined Bonhams in New York as the Director of Fine Watches and Clocks in 2009. His education started at Dartmouth College where he studied history and geology. He then received a PhD in Geochemistry from the State University of New York at Stony Brook. This led to a post-doctoral fellowship at the American Museum of Natural History in New York and later, a position as a staff gemologist for the Gemological Institute of America. He then joined an international auction house at its new East Coast gallery as head of its Jewelry and Silver Departments. 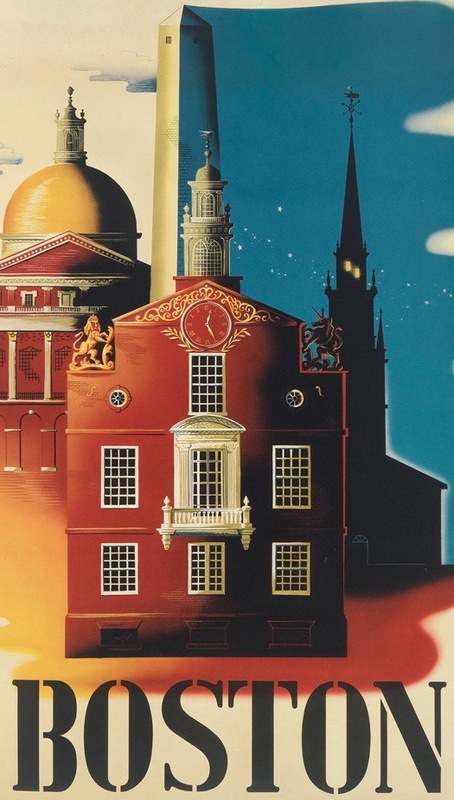 By the time he left in 1993, as Senior Vice President and Head of the Watch and Clock Department, he had organized sales in a variety of fields and cataloged numerous items including watches, clocks, jewelry, silver, furniture, scientific instruments and rare books. He then moved on to open his own business as a dealer, consultant and appraiser and was on the Board of Directors for the National Antique & Art Dealers Association of America. 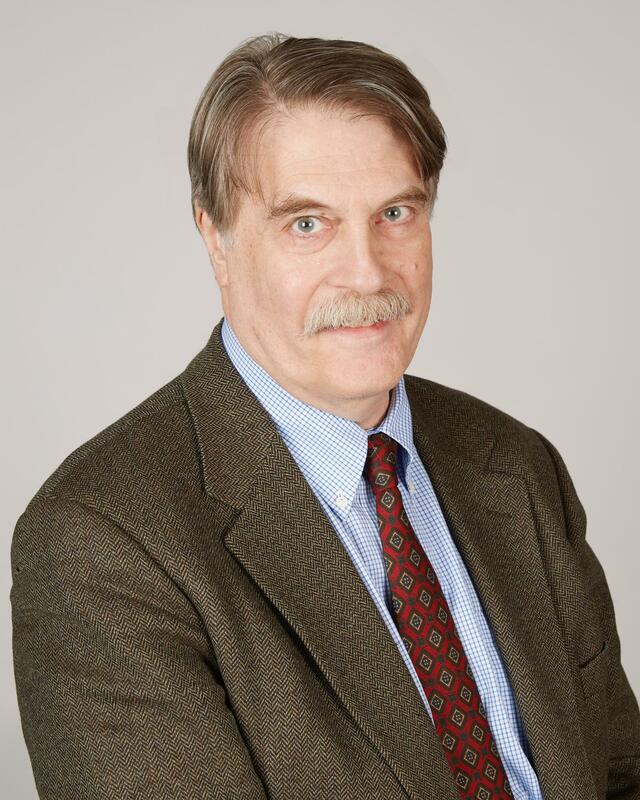 Since 1996 Dr. Snellenburg has appeared as an appraiser in the PBS television series "The Antiques Roadshow" and is a member of the Vetting Committee for the Winter Antiques Show held each year at the Park Avenue Armory, New York City. He contributed the chapter on 17th and 18th century enamel watches for the Catalogue of European Decorative Arts at the Taft Museum, Cincinnati, and cataloged the Proctor Collection of watches at the Munson Williams Proctor Art Institute, Utica, New York. A Freeman of the Worshipful Company of Clockmakers in London, he is also a member of the Antiquarian Horological Society and the NAWCC. Jonathan Snellenburg's presentation is generously sponsored by Bonhams. 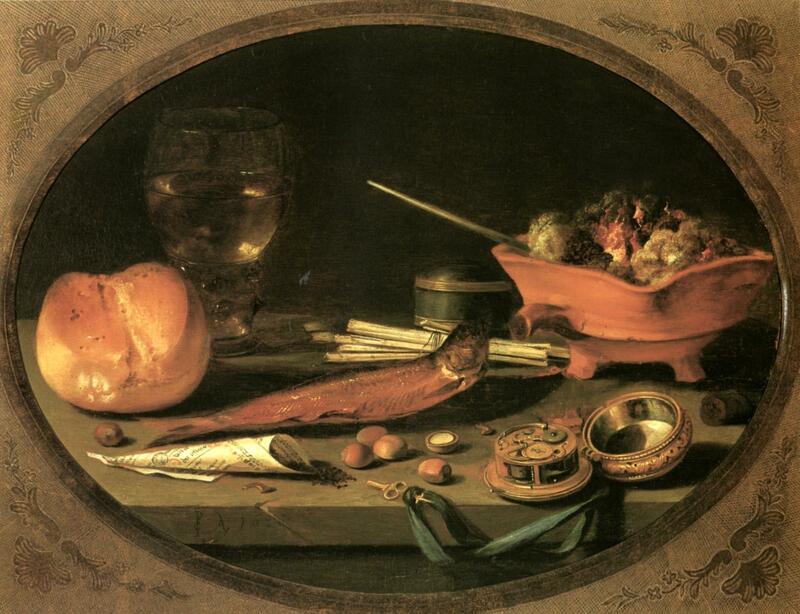 The watch depicted in a Vanitas still life or 17th century portrait is a familiar visual cue to evoke the transitory nature of human life. Less familiar is the fact that these early watches were actually indifferent timekeepers, more suited to symbolize time than reliably measure it. Although technical advances over the next 200 years improved their performance, it was not until the end of the 18th century that ordinary watches became truly reliable timekeepers. The earliest watches were probably carried not so much because civilization required portable timekeepers, but rather because of the Renaissance fashion for pendant jewels that served as both display of wealth and talisman. The eminent horologist, G. H. Baillie referred to this developmental period as the “Age of Decoration.” Watches were often fashioned into diverse forms and decorated with scenes from Classical literature. Both the form and decoration of these watches were intended convey a message how to make the best use of time. Using sources from the fine and decorative arts, this talk considers the imagery of these early jewel-like watches and illustrates how their appearance reflected society’s evolving attitude toward time and timekeeping. Only when the watch was transformed from metaphor into measuring device in the late 18th century did the “pocket watch” take its familiar modern form.